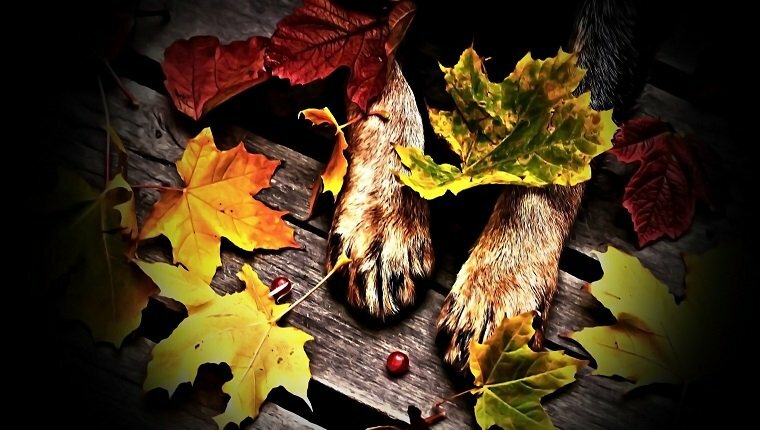 Can dogs eat cranberries? The short answer is yes, cranberries, are safe to eat for dogs. They are not toxic, unlike a very close alternative, raisins. These tiny fruits can provide your dogs with benefits like a high dose of vitamin C, potassium, and fiber. They have low caloric content and have properties that battle inflammation. Dr. Katy Nelson, vet expert, shares that cranberries reduce tartar and plaque buildup, improve bladder health, and lower risks of gastrointestinal diseases. It’s tempting to share your leftover holiday cranberry sauce and desserts with your dog so they can bask in the holiday spirit. However, as a responsible pet owner, the first thing to ask is whether this would be a safe move. 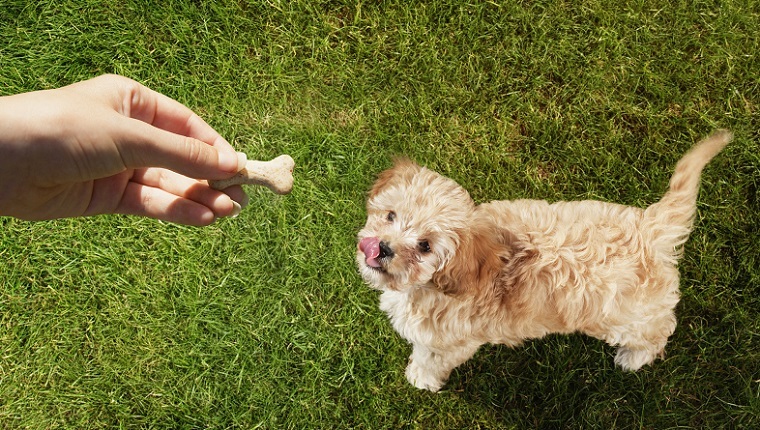 Before feeding your pet that sweet-yet-healthy snack, here are a few things to keep in mind. The key to let your pup enjoy cranberries without the complications is to feed them cranberries in moderation. As with any other treat, overeating cranberries comes with risks. Dr. Marie Haynes, a veterinarian, warns about the misconception of cranberries being the perfect super food to treat your dog’s UTI. “But, don’t be trying to treat a UTI with cranberries—it won’t work. Cranberries contain a substance that helps to prevent E. Coli bacteria from attaching to the bladder wall, but not all infections are caused by E. Coli,” she says. Haynes added that overfeeding can also lead to your dog developing calcium oxalate stones in their bladder. This is especially the case for eating large amounts of cranberries every day. Instead of making it a regular part of their diet, why not make it into a nice treat? Since cranberries are a nice alternative to raisins, you can give them the healthier variant of raw or cooked cranberries. Dried cranberries are also an option but avoid the sugary variants—your best friend does not need the extra sugar! Don’t share your leftover cranberry sauce or juice, as they may contain additional ingredients that aren’t good for your dog’s health. Some ways to spice up your treat-giving would be to add some kibble on top. You can also create a cranberry shortbread treat that’s just for your dog, and there are some treats that are already infused with cranberries. These are perfect as a regular treat without the danger of giving a large dosage. Have you ever fed cranberries to your dog? What other foods do they like? Let us know in the comments below!